The next big thing in messaging poised to be Rich Communication Services. To understand RCS, just imagine an evolution to the old SMS standard we’ve been using for years. 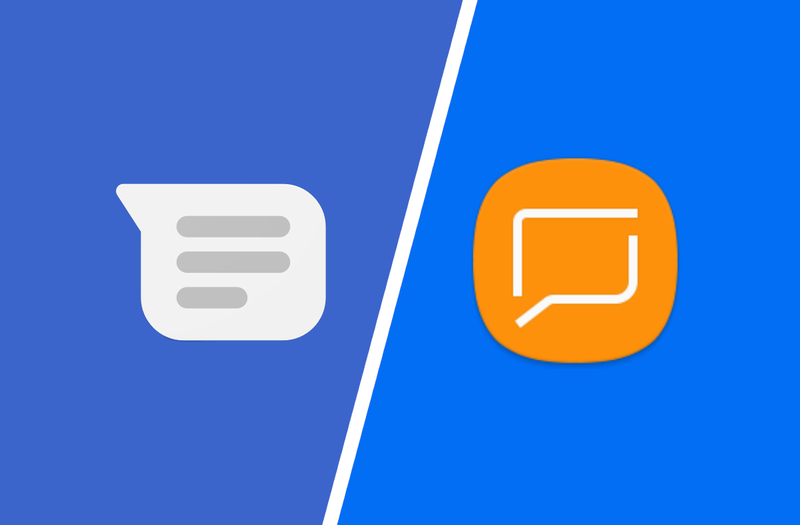 RCS works basically the same as SMS, but it adds many features that you would find in instant messenger apps. Google has been pushing Android partners to jump on board for a while now, and their working on their own services. Today, Samsung and Google have made a very big announcement for the future of RCS. A press release from Samsung has announced a partnership between the company and Google. RCS features will work seamlessly between the Samsung Messages and Android Messages apps. These apps are the default SMS apps on their respective devices. That means features like typing indicators, better group chats, texting over Wi-Fi, high-res images, and read receipts will work between the apps. A message from Samsung Messages to Android Messages will include all of the benefits. Obviously, Samsung is a huge part of the Android ecosystem, so this is a very big deal. Samsung says “this collaboration will help further the industry’s momentum toward advanced messaging and global RCS coverage.” We hope to see more manufacturers and carriers hop onboard. Google has never been able to unify the messaging experience across Android devices, but RCS may be the answer. Samsung Messages and Android Messages users will be ready.